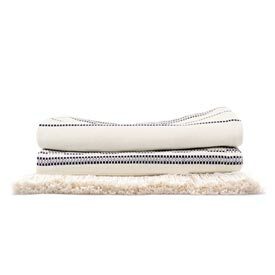 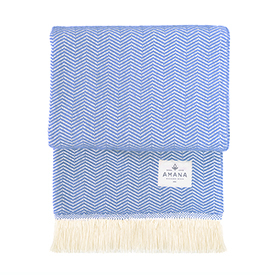 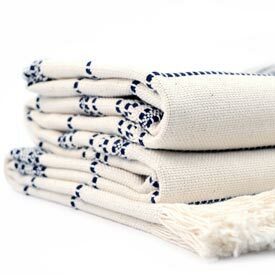 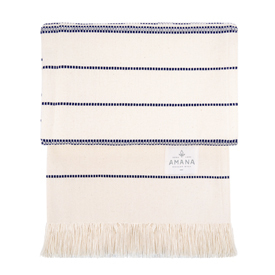 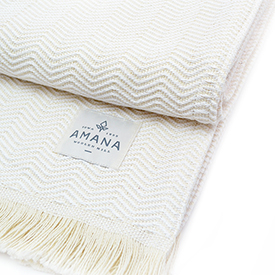 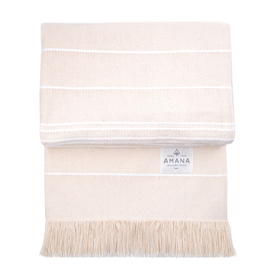 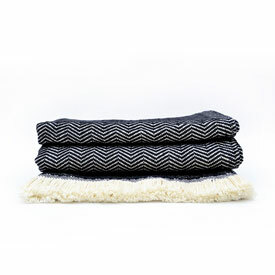 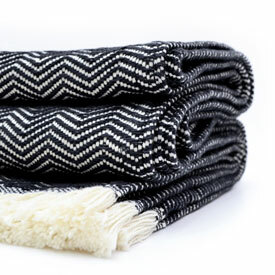 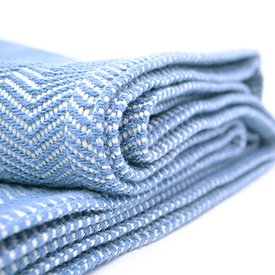 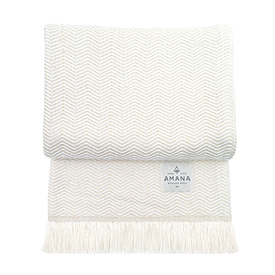 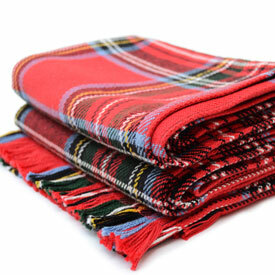 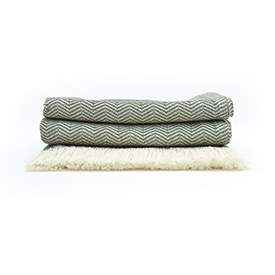 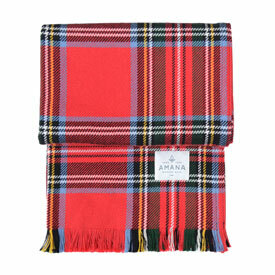 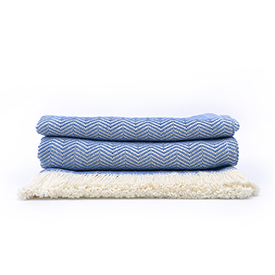 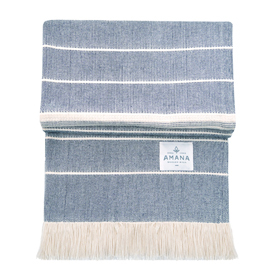 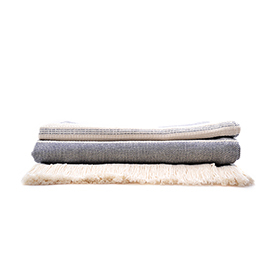 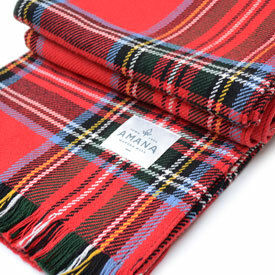 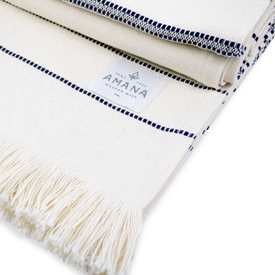 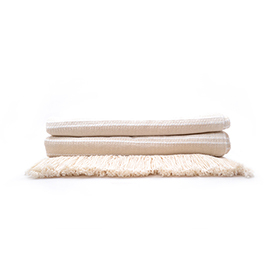 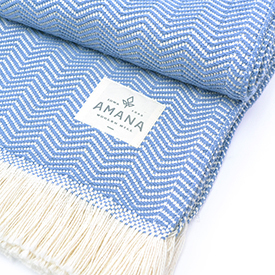 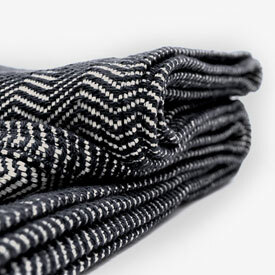 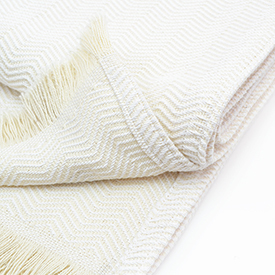 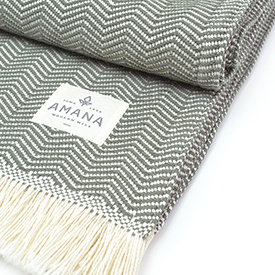 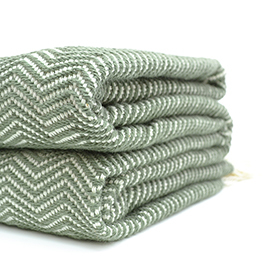 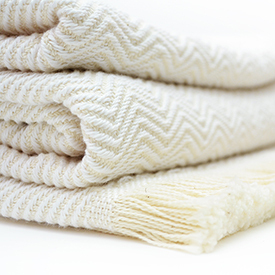 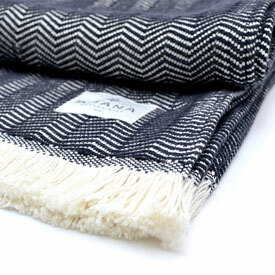 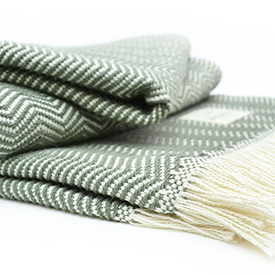 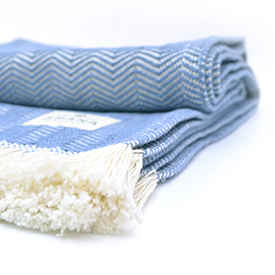 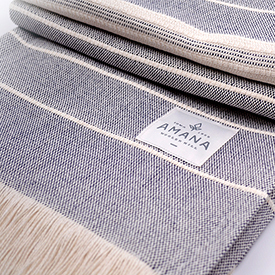 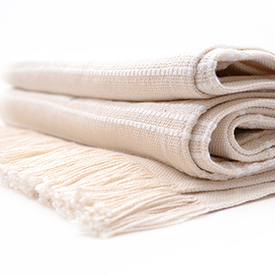 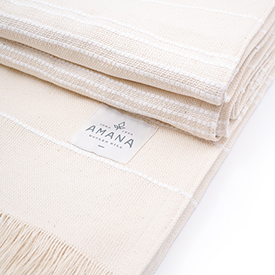 Our classic American-made 100% Cotton Throws are meticulously crafted & remarkably versatile. 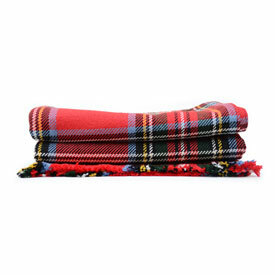 Use them at the end of a bed, over a chair, or in the car. 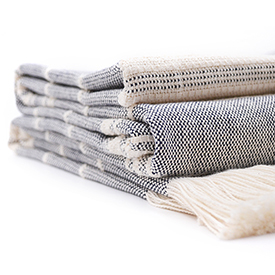 Choose from an array of beautiful styles, patterns and colors. 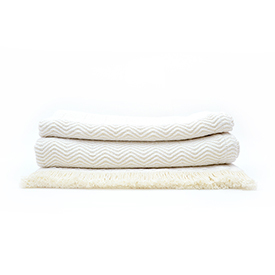 You will surely find one or more to fit your needs!